Your national magazine association has moved to a new office space. Please make sure that your address books and mailing list are up to date, especially Magazines Canada members who send us resource copies of your magazine! 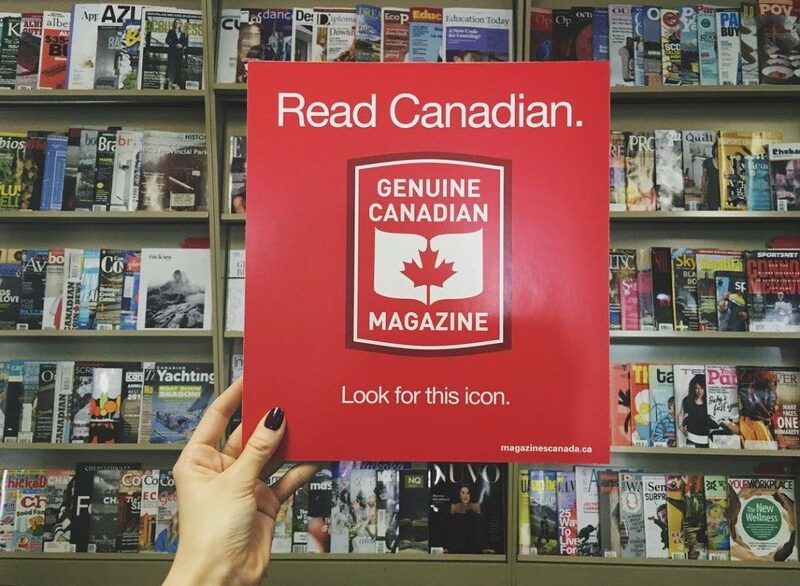 You can also reach Magazines Canada via our new toll-free number: 1.877.238.8354. Please note that our Distribution Warehouse has NOT moved. The Magazines Canada Distribution Warehouse is located at 420 Deerhurst Drive, Unit 4, Brampton, ON L6T 5H9.